Summer in Malta is well on its way, inviting us to get out and about to explore the island’s sunny treasures and beach pleasures. 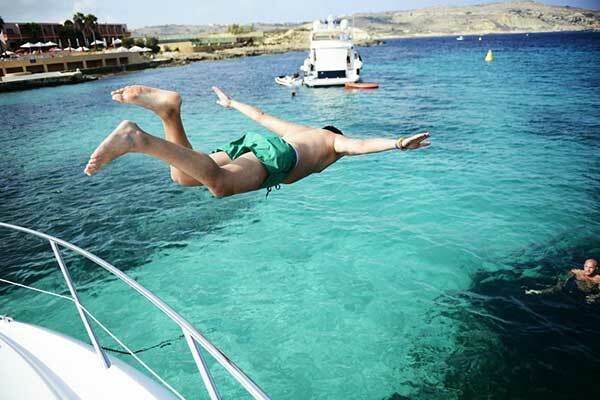 One way to take full advantage of the Mediterranean lifestyle and warm summer temperatures is cruising around Malta, Gozo and Comino on a crewed yacht charter. Not only does the experience present a multitude of breathtaking views from the sea perspective, but it offers the possibility to make frequent stops for bathing, dining or simply unwinding on deck at your own leisurely pace. 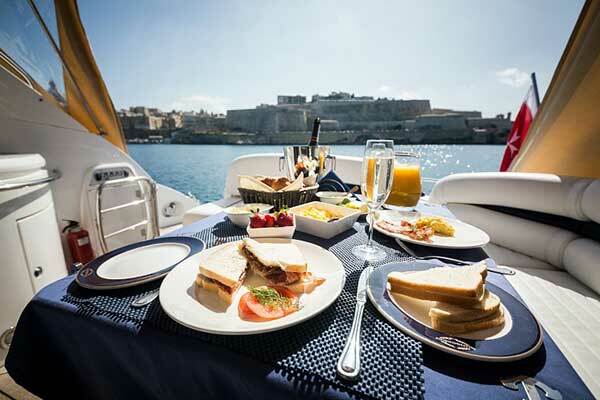 A yacht charter around the Maltese Islands is the perfect way to soak up some sun while taking in the archipelago’s natural and historic beauty while gliding past this big open-air museum. Round the main island are the coastal gems to the north; among these is the secluded Anchor Bay, within which the motleyed Popeye Village film set lies nestled. 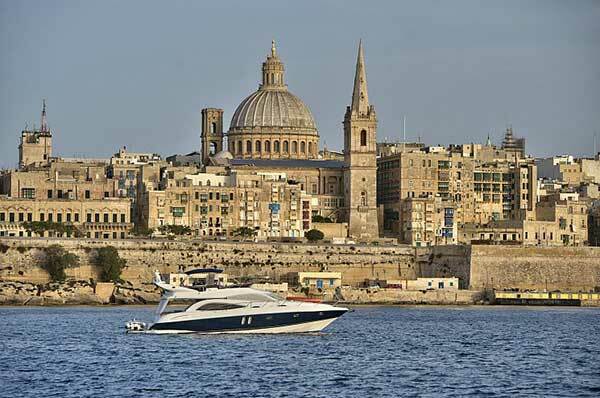 The waters of the majestic Grand Harbour provide an impeccable vantage point over Valletta's skyline and the Three Cities, while quaint seaside towns – notably the fishing village of Marsaxlokk – dot the island’s south. 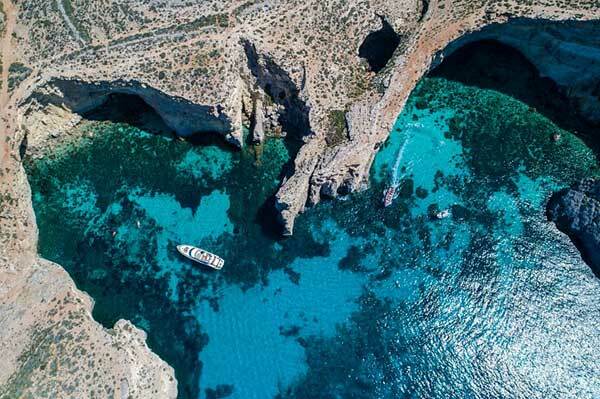 The smaller islands also have their own tale to unfold, with an array of natural wonders including Gozo’s dramatic Fungus Rock and the Santa Marija Caves along the coast of Comino. 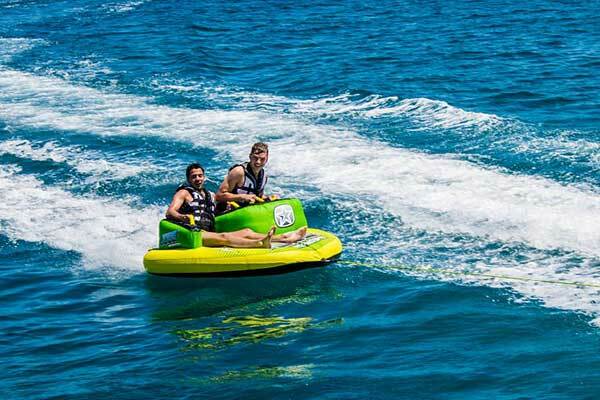 On a yacht charter, you can experience that adrenaline rush of water sport activities such as kayaking, paddle boarding, donut rides and water skiing. Regularly ranking among the world’s top diving destinations, Malta has outstanding sites and wrecks for underwater exploration. Your private charter yacht will also give you privileged access to secluded bays and coastal spots that are not easily accessible from land, allowing you to make frequent stops for bathing and snorkelling along the way. If your idea of a day out at sea is set at a more relaxed pace, you can certainly choose to lounge on deck in dolce far niente mode. With a cocktail and good book in hand, you can spend true quality leisure time aboard, which will leave you refreshed and ready to face the rest of your week. 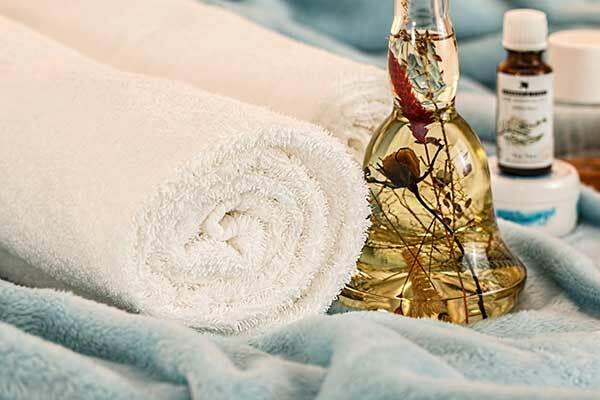 Your level of on-board enjoyment can be stepped up a notch with a pampering massage session. There’s no more therapeutic outdoor spa setting than the gentle breeze and lulling sway of the waters, capable of easing the most alert of senses into deep relaxation. Come sunset, it’s all about stylish parties on deck to entertain friends and family aboard your very own yacht for the day. You could even treat a loved one on their birthday, or celebrate a special anniversary with a romantic candlelit dinner on board, with the Maltese coastline as your stunning evening backdrop. You will definitely be able to impress with a private dining experience tailored to your expectations, complete with steward/ess service and finely paired wines and dishes. Should you wish to explore even further, your holiday itinerary certainly does not have to be limited to the Maltese waters. 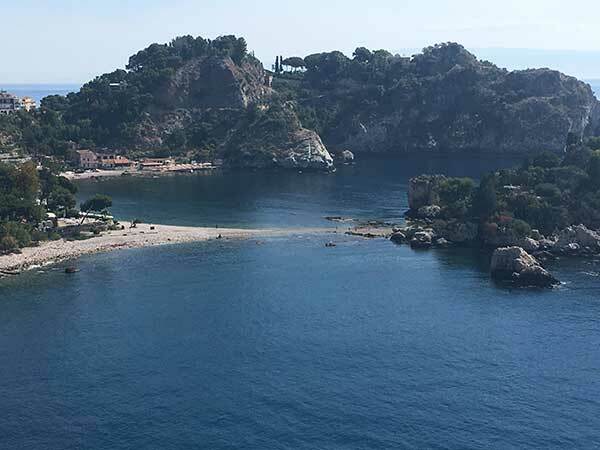 Venture out into the Mediterranean playground and head towards the neighbouring Italian islands of Sicily, Elba or Ischia, where great insight into the vibrant diversity of Mediterranean seascapes, landscapes and lifestyles awaits. Yacht charter specialist Azure Ultra provides on-board Mediterranean experiences tailored around guests’ specific requirements. Signature service is offered on board, which is inclusive of a personal captain and steward/ess to ensure your complete boating pleasure. Visit www.azureultra.com and find out how to create your very own “beyond ordinary” summertime experience.